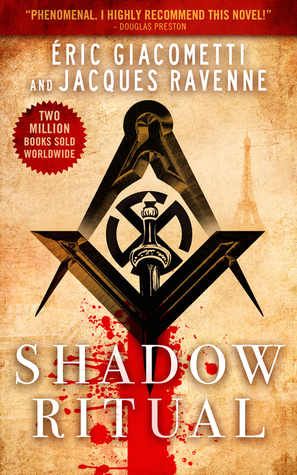 We're running another Goodreads giveaway for Shadow Ritual. Don't miss this opportunity to win a copy before it's released. Giveaway ends March 18, 2015.